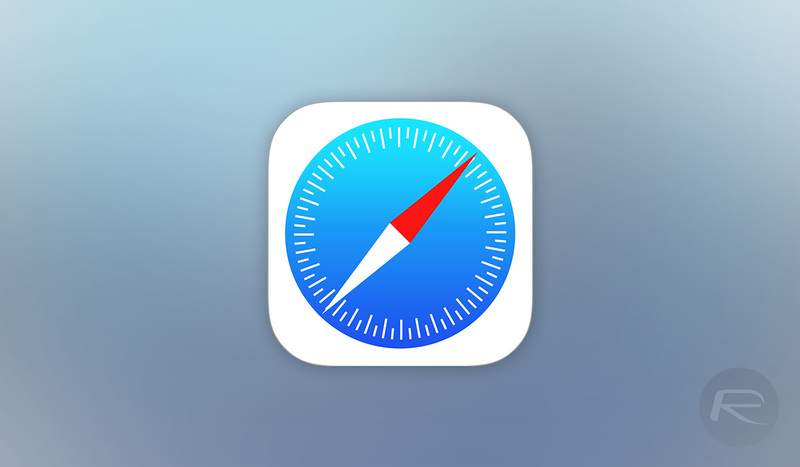 Safari is arguably the best mobile web browser on the market, and although it does have its limitations, it is clear that Apple has put plenty of time and effort into making its iOS web browser into something that people can use without wanting to throw their iPhone or iPad through the nearest open window. It can, however, have its irritations, such as when you tap a link and either have that link load in place of what you were reading, or have it open in a new tab, which again steals the focus from where you came. There are, however, ways around both of these. Let’s start off with the first issue. 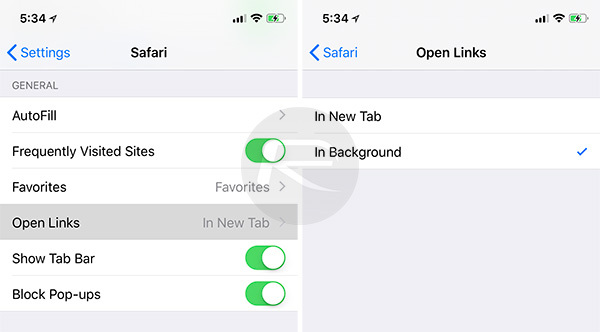 Opening links in new tabs is actually super simple whether you are using an iPhone or an iPad. When tapping a link in Safari, all you need to do is tap it with two fingers at once, rather than the standard one finger. This will open the link in a new tab, although it will likely steal focus like we mentioned earlier. Thankfully, Safari has a well kept secret hiding in plain sight – an option to open links in the background. Here’s how you activate it. Step 1: Head on over to the Settings app, then Safari. Step 2: Tap the Open Links entry and choose to open new links In Background. Step 3: Rejoice at the wonder that is new tabs, opening in the background, without taking you away from what you were reading initially. This setting arrived nearly a year ago and has gone almost unnoticed, although one user over in the Apple subreddit saw fit to enlighten us all, so good on them for sharing the knowledge!